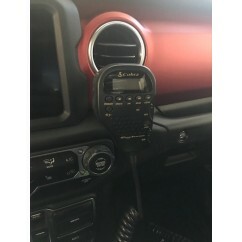 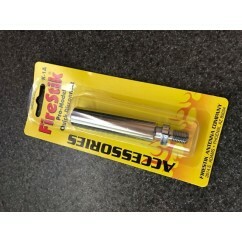 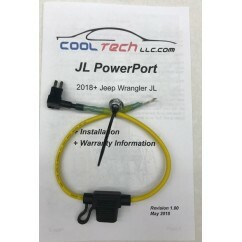 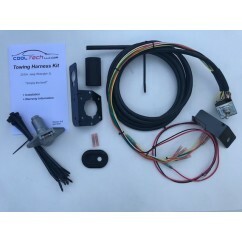 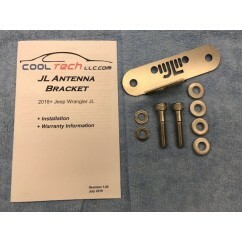 This is an excellent addition to your Cool Tech LLC Basic JL Tow Harness Kit. 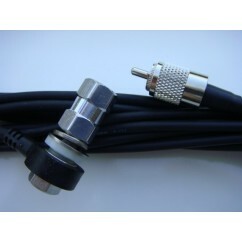 This universal umbilical cord has a standard 7-pin round connector on one end and a Round 6-pin connector on the other. 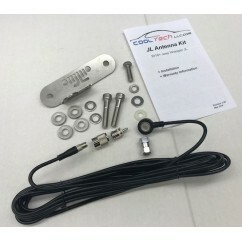 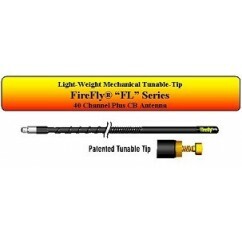 The length of the Heavy-duty cable is 72", so it will fit with nearly every popular tow bar. 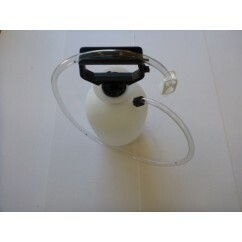 The Tow Harness Umbilical Cord is in stock. 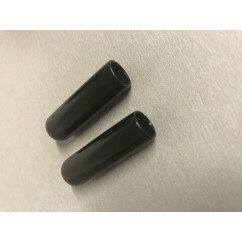 Universal 7-pin connecor on one end and Round 6-pin on the other.